At last … at long last … thank God! 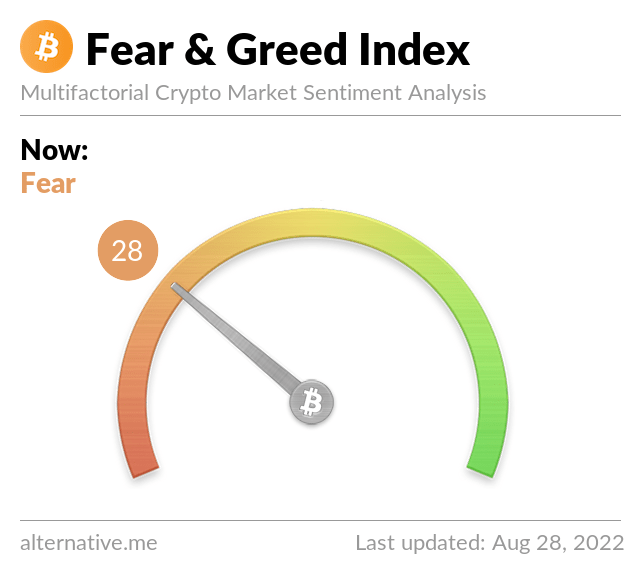 We’re finally surrounded by a sea of greens and it’s like crypto heaven! 6 > Jumping into cryptocurrency? Stay secure with these tips … Lastpass article.